Cat's Claw is an ancient plant that gained a reputation for assisting with numerous ailments way back during the Inca civilization. 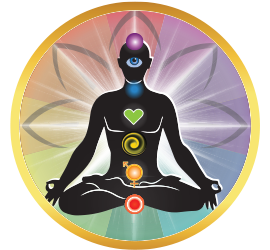 Current intentions have expanded to include numerous results. 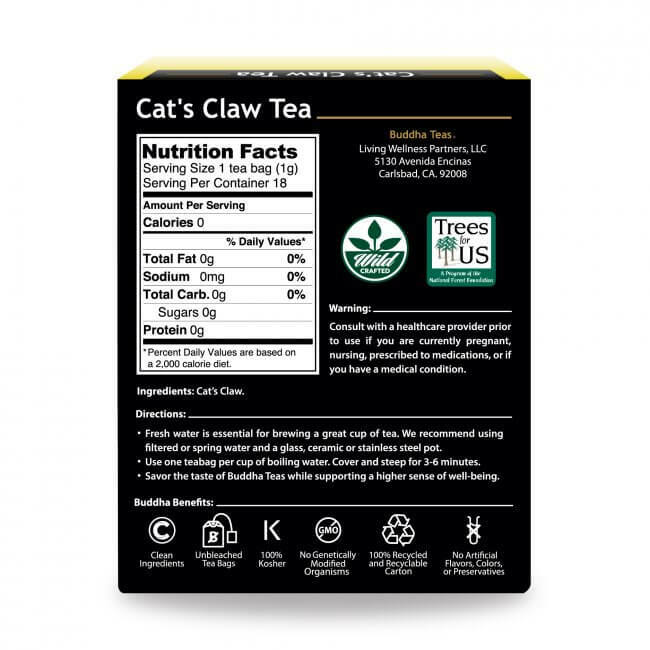 Cat’s Claw might be the strangest name for a tea we’ve come across. Don’t be fooled, however: there is absolutely nothing about this remarkable plant that is going to hurt you. 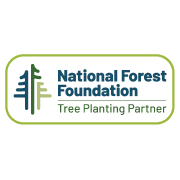 Quite the contrary; the bark and root of Cat’s Claw is as old as old can be, and here to help with a plethora of modern day issues. 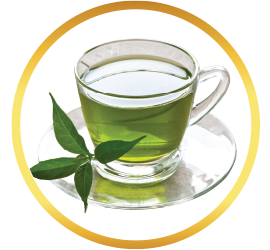 Fix yourself a cup, and get ready for a simple, pleasing journey to better health. 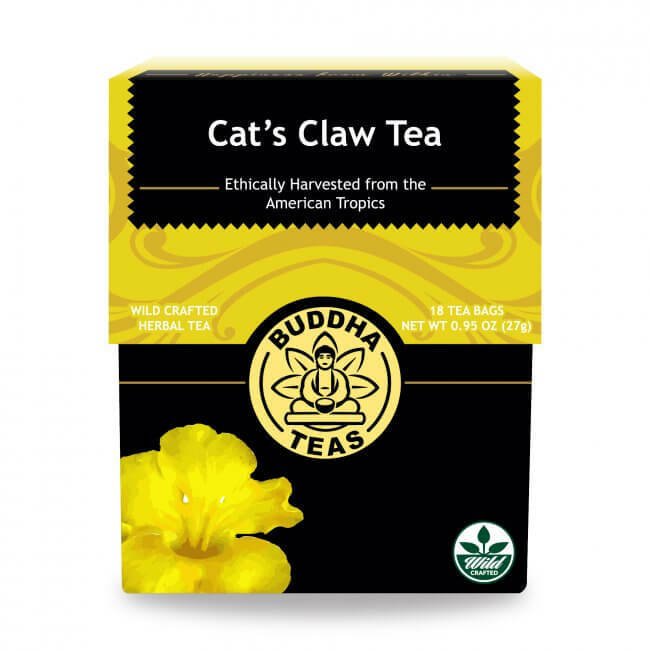 A prolific, woody vine that flowers bright yellow and grows in the tropical regions of Central and South America, Cat’s Claw is named after its thorns that resemble a cat’s claw. It’s an ancient plant that began cultivating a reputation for assisting with numerous ailments way back during the Inca civilization. 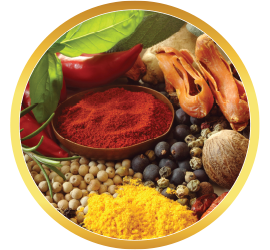 Historically it was used for basic but all around health concerns related to inflammation and viral infections. Today, Cat’s Claw’s’ uses have expanded. Current practitioners intend all kinds of results when prescribing Cat’s Claw. 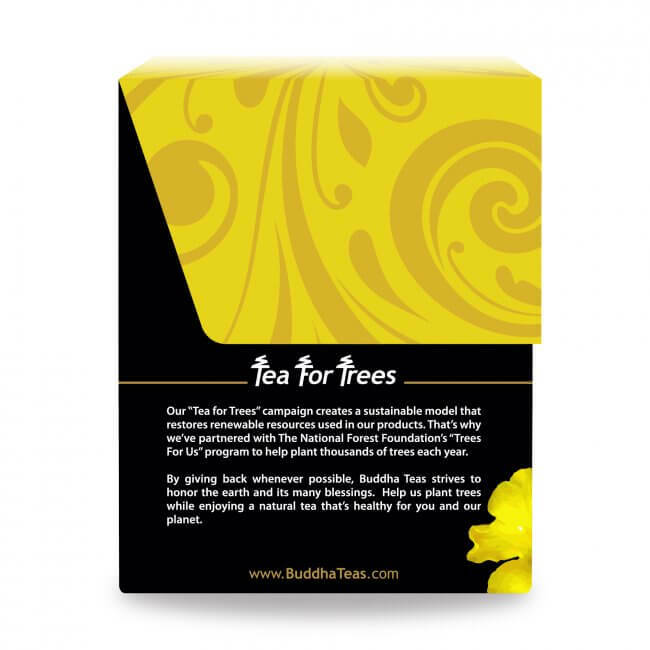 What Does Buddha Teas Cat's Claw Tea Taste Like? The first thing you’ll notice about. 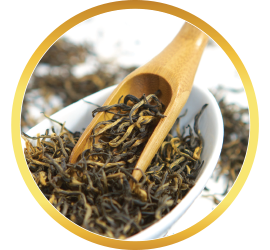 Buddha Teas Cat’s Claw Tea is the gorgeous color, reminiscent of an evening sky, as a rose-tinted glow spreads across an expansive horizon. That being said, looks here may be deceiving, as the taste of our Cat’s Claw Tea reveals that you can’t tell a tea by its hue. 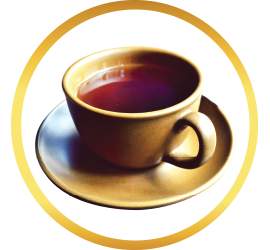 Neither sweet, nor all that distinctive, this mild cup of earthy wonder may leave you scratching your head, as the flavor lends itself quite well to playing around with other teas. 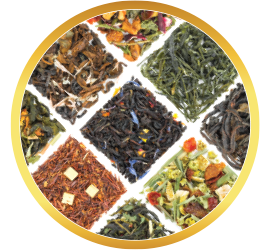 Additionally, something else you’ll notice is that the tea itself is powdery, having been cultivated from the bark part of the plant, rather than like with other herbal teas the leaves or seeds. The bark is actually stripped off the vine, and then ground into a powder that eventually ends up in your tea bag. You’ll notice the tea itself is rather cloudy, not clear. Further, if you tune in to the sensation, you’ll likely experience a kind of “thick” feeling, which definitely seems to be urging you to take in the nurturing that cat’s claw wants to provide. We suggest you allow the brew in, and accept what it has to offer, which is a lot. A good boil is recommended, and a decent steep, but not too long, say 3-5 minutes. You’ll be encouraged to include your favorite sweetener, if sweet’s your thing. Or, as mentioned, experiment with other flavors; we love a quick dunk (1-2 minutes) of our ever-versatile Ginger Root, though Fennel and Fenugreek are fantastic options as well. 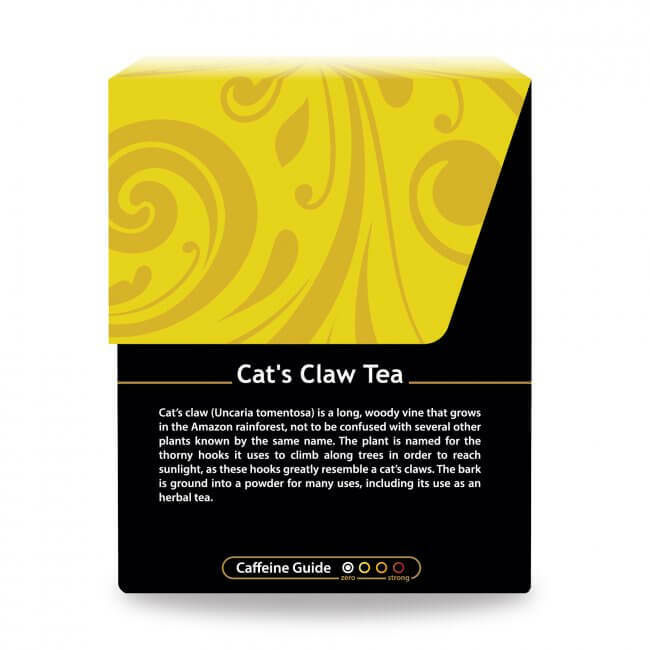 Love Cat’s Claw tea! I love the flavor! Excellent quality! Highly recommend it! 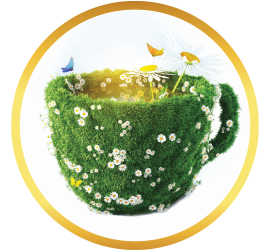 Fantastic Tea!, I’m very satisfied with the results, my health has gotten better and I’ve been able to become more active and with more energy! 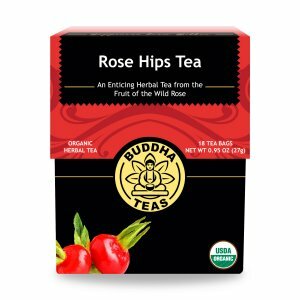 This tea was recommend to me by a trusted shaman after I was diagnosed with stage 1 C. I actually like the earthy flavor but still add a little medicinal honey. It has a slightly red tone to the liquor. 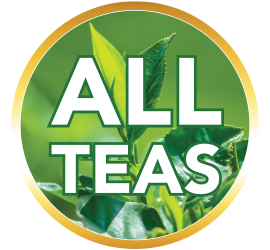 Cat’s Claw tea will never win a flavor award - the somewhat harsh bark flavor makes it almost impossible for me to enjoy on its own. Since I know it’s good for my health, I steep a teabag full in my morning coffee. The flavor of the tea adds a new depth of flavor to my coffee. Very seldom find a tea I don't like, but this is one of them, along with Goldenseal. Both would require too much honey to make them drinkable for me. Very bitter taste. My husband has a health concern and this tea has worked wonders for him. He was taking cat claw bark in capsules, but this tea goes beyond. Thank you! Does not taste good but it is helping. The positive effects of this tea was felt the first day. It was an awesome feeling. I will probably be ordering more in the coming weeks. Right now I feel better that I've felt in a long time.